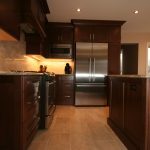 At DeVrye Renovations, our experienced team of professionals has renovated over 1,000 homes in the Kitchener – Waterloo region. 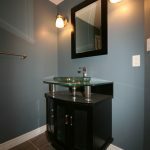 We have been proudly serving the KW region for over 20 years and have earned a reputation for being one of the area’s best renovation companies. We are renowned for our quality craftsmanship and excellent customer service. Contact us today if you have a renovation project in mind and we will help you bring it to life. The following is a list of links to bylaws pertaining to the Regional Municipalities of Waterloo. 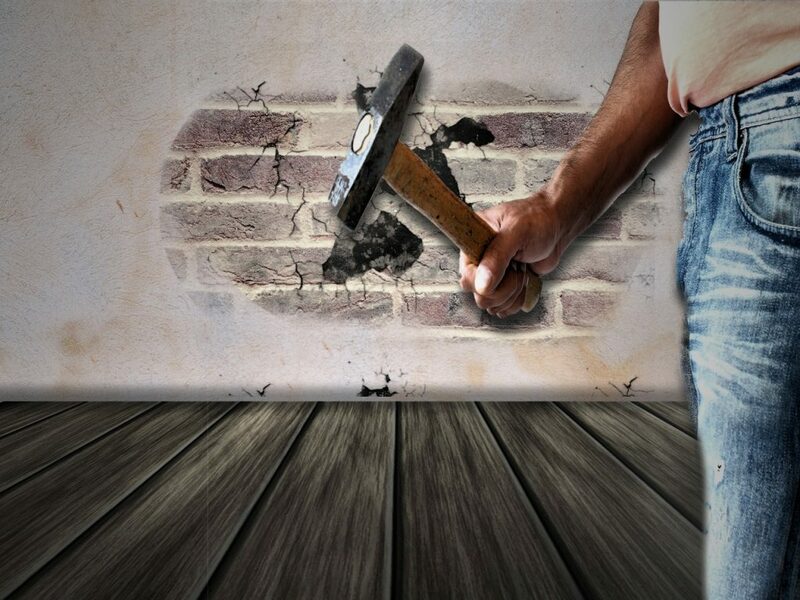 Click on the appropriate link for your municipality to find the rules and regulations pertaining to your upcoming home renovation or addition. Devrye offers free consultations. 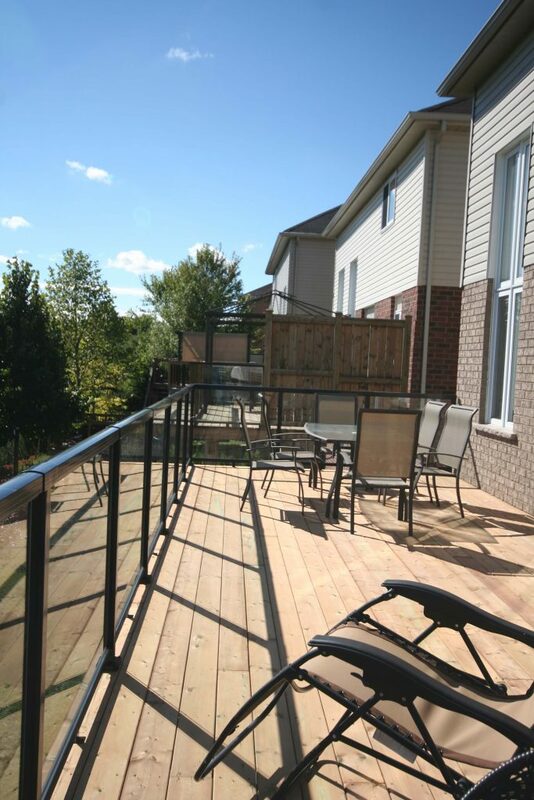 Come talk to one or our professional craftsmen today about how we can transform your kitchen, deck, basement, ceiling, bathroom, or any other room in your home into your dream space. Even if you decide to go in another direction, your consultation is free, but we are confident that you will be impressed with our advice and recommendations. 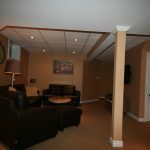 When you choose Devrye Renovations, you will be guaranteed the best products and services possible. If you have a new project in mind, contact us today. We will work closely with you to help you figure out precisely what it will take to make your vision a reality. Give us a call today.